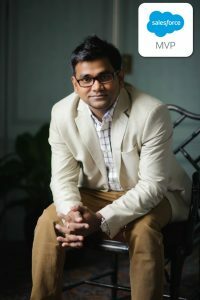 Rakesh Gupta is four-time Salesforce MVP, evangelist, Salesforce trainer and an avid blogger! He has been working on the Salesforce.com platform for over seven years. He is Mumbai based Salesforce MVP, an evangelist with experience in Salesforce as a Developer, Consultant, and Solution Architect. Best known as an automation champion in the Salesforce ecosystem, He has penned over 120 articles on Visual Workflow and Process Builder to show how someone can use Visual Workflow and Process Builder to minimize code usage. 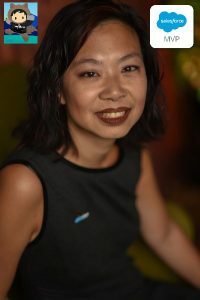 Jennifer Lee is a Boston-based Salesforce MVP, 3x Salesforce certified, Salesforce blogger (http://jenwlee.wordpress.com), and social media manager for Women in Tech Diversity (@WiT_Diversity). She has spoken at Dreamforce (’16-18), Southeast Dreamin’ (’17-18), Midwest Dreamin’ 18, several Boston and NYC World Tours, Salesforce hosted Webinars and at various user groups. Jen is a self proclaimed Trailhead addict, 5x Ranger. 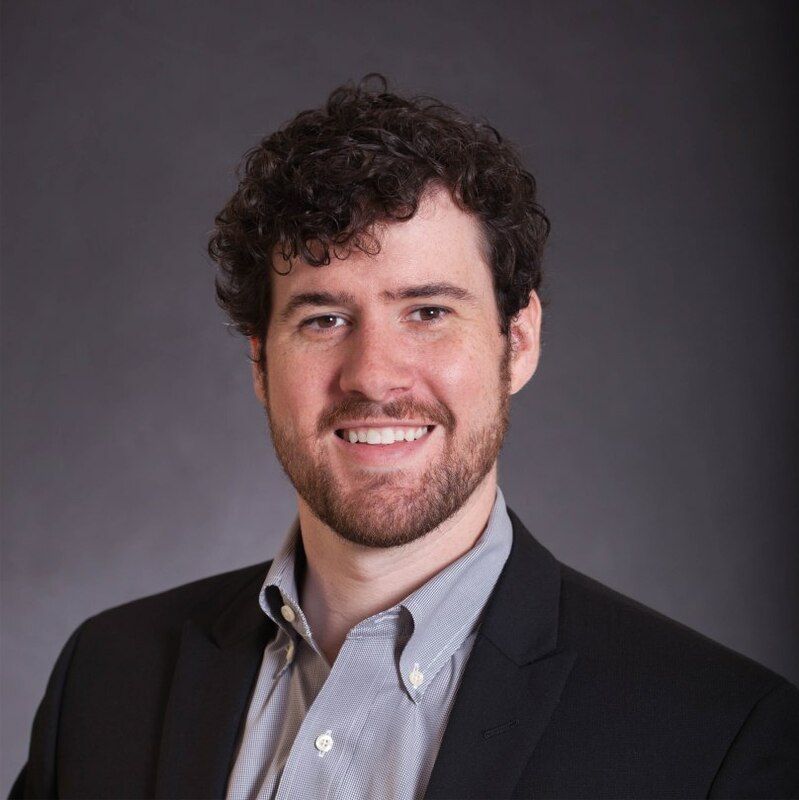 David Litton is a Salesforce MVP and previous co-leader of the Birmingham, AL User Group. Currently he is working as a Solutions Architect at Ad Victoriam Solutions (a cloud solutions provider company based out of Atlanta, GA), and living in Bigfork, Montana. He has 18 Salesforce Certifications, including the System Architect and Application Architect. Salesforce Automation Hour, Proudly powered by WordPress.